I was going to write another post filled with pictures from our trip, but I’ve decided to interlace the photography posts with stuff that has somewhat legitimate/entertaining content to read. Last night I was laying in bed staring at my ceiling and trying to fall asleep for 2.5 hours, when this post came to me. 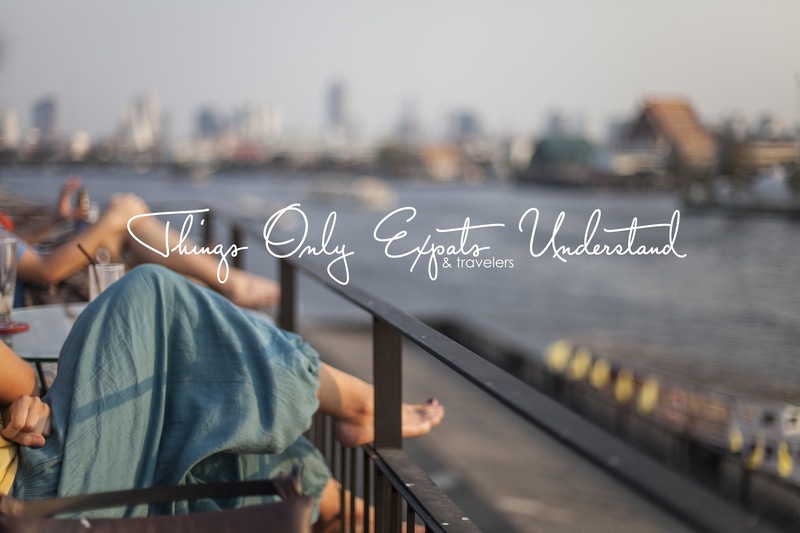 I started to make a list of things only expats (and travelers) understand, and they flowed onto my iPhone notepad like butter. Sometimes insomnia is a good thing? 1. Names become harder to remember, especially in a foreign country where they all start with ‘Su’ or ‘Kim’ and end with ‘Ho’ ‘Li’ or ‘Seung’. 2. There actually is something worse than the DMV. It’s called the Immigration Office. 3. You get asked where you are from at least 5 times a day, and get mistaken for a Russian prostitute every few months or so. 4a. You will pay ungodly amounts of money for food that only somewhat resembles what you can get back home. 4b. Since we’re on the subject of restaurants, there is no such thing as a food ‘send back’. If you have a hair in your food? Deal with it. 5. The great debate about going to the doctor when sick. Either you’ll have an incurable disease that you never knew about, an allergy to seaweed pollen (what?! ), or be diagnosed with absolutely nothing when there is clearly something wrong. Let’s not talk about the little clear plastic bags they fill full with your prescription. Who knows what you’re actually taking? 6. Having ‘things’ takes less of a priority in life because those ‘things’ have to be boxed up and shipped out of the country someday. Minimalism is best. 7. Your standard of living is lowered tremendously. When your options are shoebox apartment #1 with black mold on the ceiling, shoebox apartment #2 with a gigantic electrical transformer coil within a fingers reach of your bedroom window, or shoebox apartment #3 being in the middle of a construction war-zone, you cut your losses and deal with the least hazardous of the three. Also, good luck getting someone to get rid of all that mold because honey, it’s not happenin. The closest thing you’ll get to a ‘fix’ is a fresh coat of mismatch wallpaper. 8. When someone from home actually comes to visit you? That’s pretty much the best day of your life. 9. Holidays are totally different. No longer do you have Easter, 4th of July, Memorial Day, Thanksgiving, and Christmas to celebrate with your neighborhood community. If you want those you’re going to have to make them up yourself. 10. Once you’re bitten by the travel bug you can’t ever shake it off. It’s there all the time, gnawing away at you, making you itch for more, and more, and more! You’d better believe you have every single 3 day weekend and any public vacations planned out for the next 365 days.